Create a personalized art piece with this fun framing option perfect for holiday gifts! Metal Ornaments are finished with a hole-punch and come with a satin ribbon for hanging. Available in a variety of shapes, with dimensions ranging between 2”–4 1/4”. 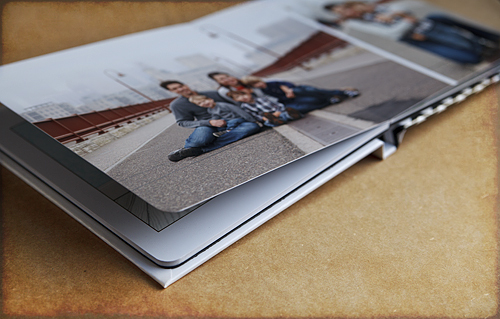 The Mini Album, which measures 3×3 inches, is a terrific portable option for showing off your images. It's perfect for tucking in your purse or displaying on your desk at work. The best part is that there are 10 panels to fill with your favorite images, along with a customizable front and back. The albums are sold in sets of three for $125; so keep one album for yourself and let the others be great gifts and brag books for the grandparents or other family members! Price: $125 for a set of 3 albums. 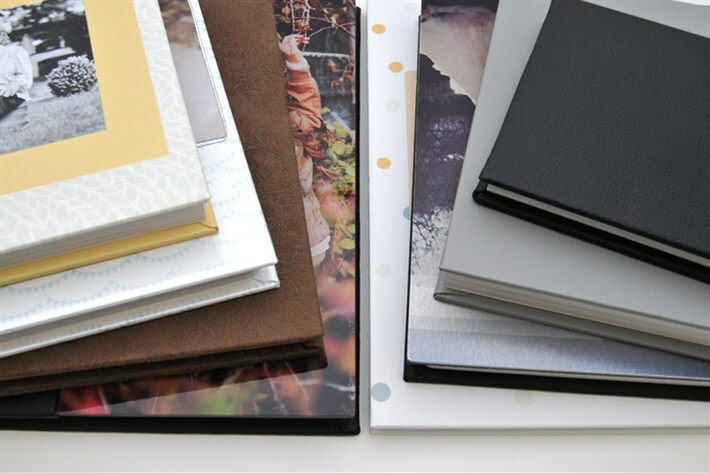 Thick, flush mount pages; choice of leather, fabric or photo cover. A Standout Print is the perfect contemporary mounting option that doesn’t require a frame to hang on the wall. The sleek edges and sides of the Standout mount can create a modern wall display with the focus all on the image. 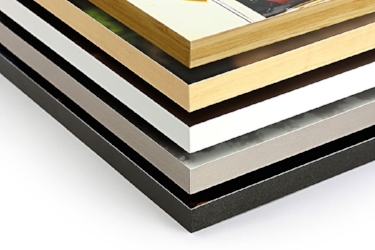 Your print is mounted to lightweight foam with the edge of your choice. 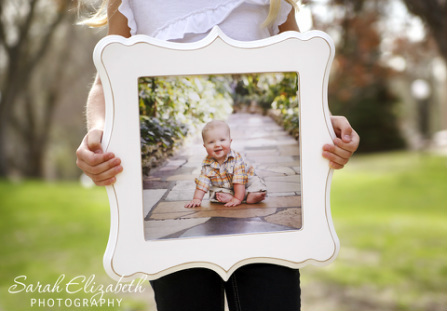 Choose from popular sizes between 8x10” and 30x40” and two different depths (3/4" or 1 1/2"). Holes are added to the back making it ready to hang as soon as it arrives. Prices vary based on size, depth and edge choice. Please contact me for a full price list. Framed prints are available in sizes ranging from 5"x7" to 20"x24". Prices vary based on size, and frame choice. Please contact me for a full price list. 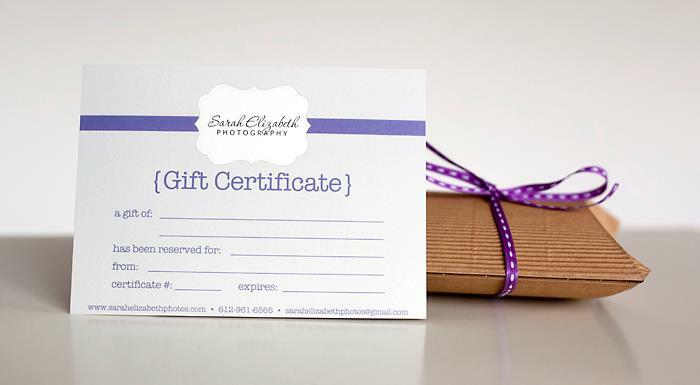 Photography gift certificates come in any amount. Certificates come packaged and ready to place under the tree.